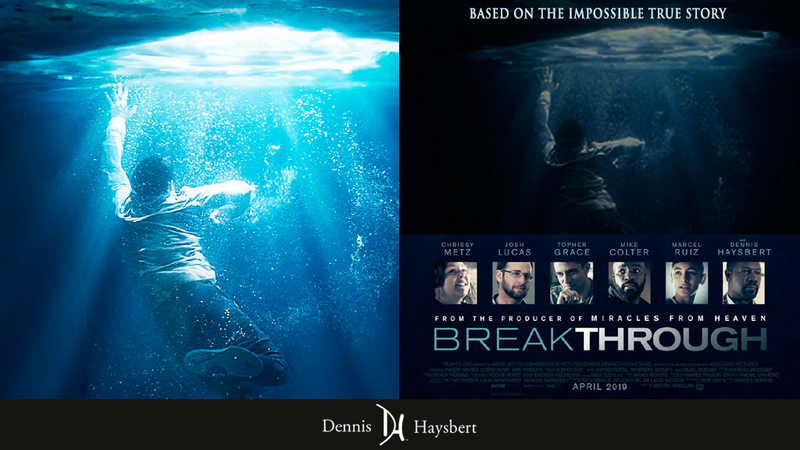 © 2019 Copyright Dennis Haysbert's Official Website. All images, clips and characters TM & © 2014. All rights reserved, promotional, use only. I am shooting a new film for Netflix! Read about it here! Looking for great gift ideas? Check out my complete line of Jackets, Ladies Yogaware, Zip Hoodies, Golf Jackets and more! 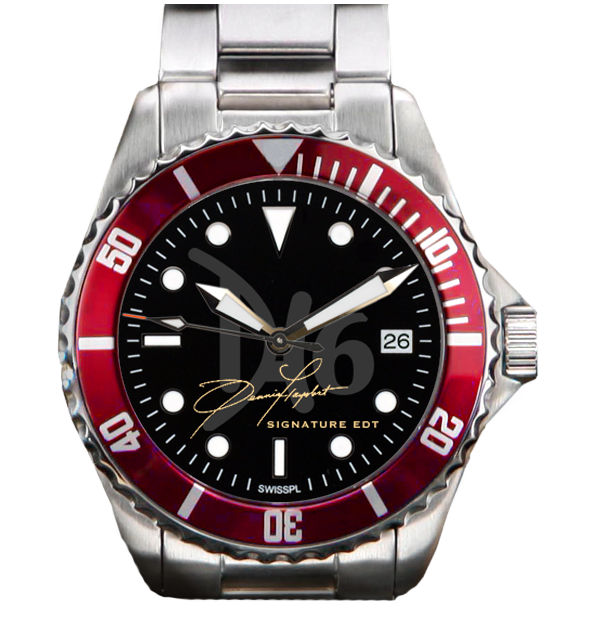 The DH6 Gear Store is Open 24/7! 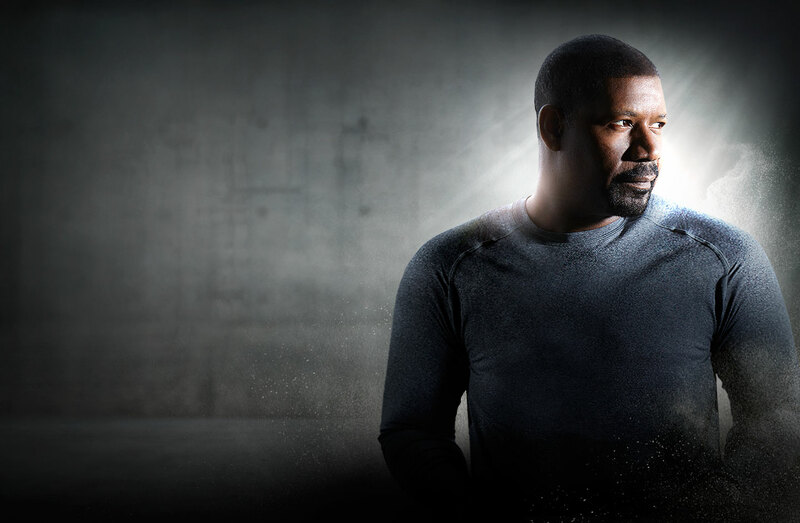 Dennis Haysbert shared a post. Promotional media courtesy of copyright owners. All rights reserved. 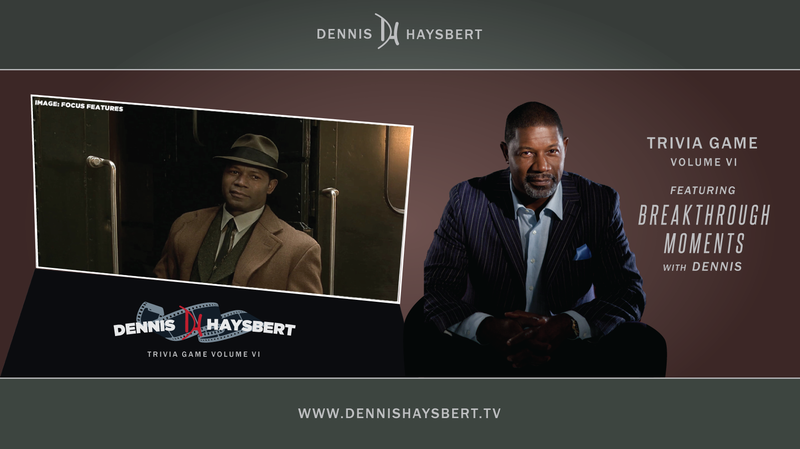 Welcome to the Official Website of Dennis Haysbert! For your Enjoyment, this site features music from Dennis' forthcoming music project! To start and stop the music, use the icon on the top right!